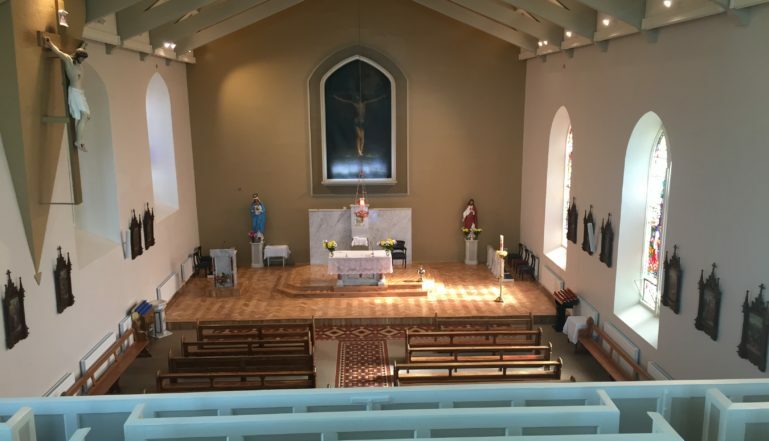 There’s a very special Catholic Church in County Tipperary, Eire, that’s basking in the relative warmth of a new heating system courtesy in part to the selection of a number of Stelrad’s popular Concord Radiators. The Parish Church of Carrickbeg – St Molleran’s Church – incorporates remnants of a 14th century Franciscan Abbey – and prior to the new heating system was a little draughty as is the case with many churches across the UK and Ireland. It was originally built in 1827 on the site of the Abbey and dedicated to Maol Odhrain – anglicized to Molleran – the patron saint of Carrick-on-Suir, found just to the north of Carrickbeg. The new heating system was part of a E700,000 renovation and refurbishment project that saw the church restored to its former glories with refurbishment and reroofing in a project that took eight months to complete. 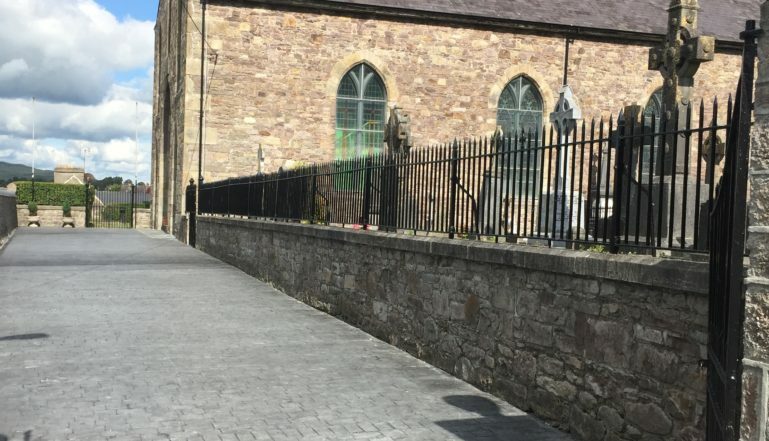 Carrickbeg and Windgap parishoners flocked to the newly revamped church at the top of Friary Hill with Father Tom Flynn, the parish priest and declared themselves delighted with the warm and welcoming improvements that had been instigated. The whole project was overseen by Project Manager Jimmy Flynn and the heating engineer was Michael Allen. You can contact Brian Hennessy, Country Manager Ireland, on his mobile +00353 (87) 2102530 or email him at Brian.Hennessy@stelrad.com. Full details of the Stelrad Radiator range can be found at www.stelrad.ie. You can call for brochures and information on 0844 543 6200 or email marketing@stelrad.com. Alternatively, you can also see regular updates from Stelrad on Twitter @Stelrad and Facebook @StelradRadiators. Concord radiators line either side of the church to provide warmth for the parishoners. 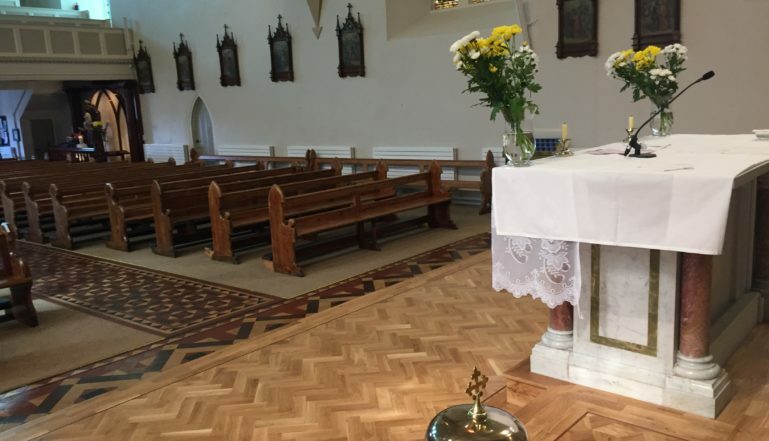 The parish church at Carrickbeg has been transformed inside and out.